At Purdue University, many of our talented students just can’t wait to change the world. That’s why they choose Purdue – to mold unhindered ambition into professional expertise. A combined degree from Purdue fast-tracks your career, giving you more time to fuel global momentum, grow organizations, and changes lives. "It's a great opportunity for you to finish your undergraduate and master's degree in a quick but efficient way. One of the reasons I chose the program was because it allowed me to combine my degree but also learn from my peers both at the undergraduate level as well as the graduate level." 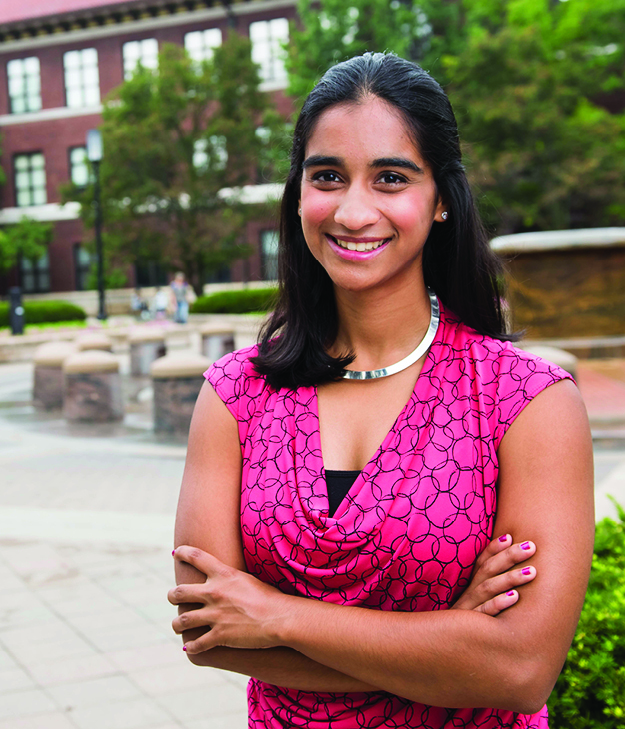 Click the button below to read more about Combined Degree Alumni Christine Raquinha's Krannert Experience!